The important Eastern species are Siphlonurus quebecensis, Siphlonurus alternatus, and to a lesser extent Siphlonurus rapidus. All may produce fishable spinner falls, often with more than one species in the same swarm, but these are generally localized and minor events compared to the classic superhatches. The main Western species, Siphlonurus occidentalis, is much more valuable. Its importance in the West is often compared to that of Isonychia in the East. 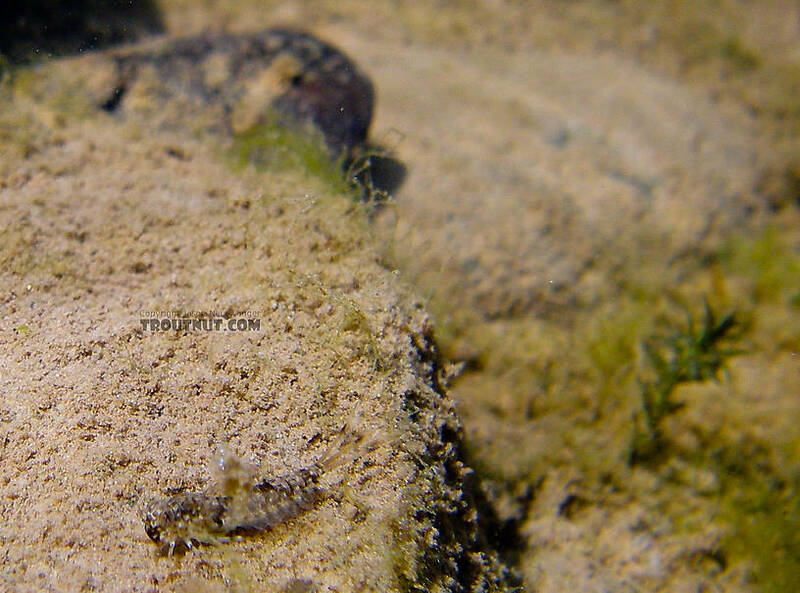 Siphlonurus hatches are generally slow-paced events, and it takes two to three months for the entire generation to hatch out of a given stretch of water. See the species pages for emergence details about each one. There is some disagreement about exactly how Siphlonurus duns hatch. It is certain that they crawl out onto shore sometimes and hatch on the surface at other times, but which of these behaviors is more prominent is anybody's guess. The time of emergence is also up in the air; most say it is in the morning, but there are reports of emergence in the afternoon and in the middle of the night, as well. One account suggests it is most common in the evening. Authors generally agree that, regardless of hatching mode or time, the duns are the least important stage of this species. There are reports of trout feeding well on them, and this is sometimes attributed to the wind blowing the duns into the water. They then emerge by swimming toward the surface and immediately taking flight. They pop through the surface film like miniature helicopters rising toward the open sky. We believe that molting takes place either very quickly or when the duns are high in the trees, for try as we might, we almost never can find a dun (day or night) despite the fact that we can locate hundreds of spinners. 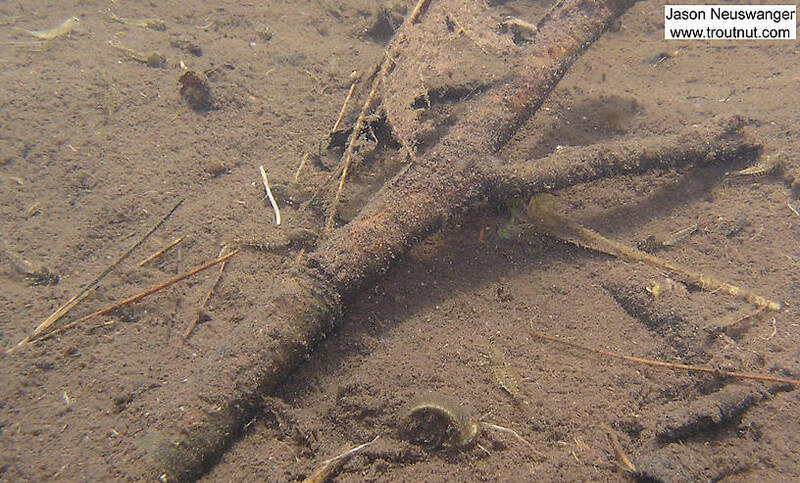 Another point on which most agree is that Siphlonurus duns emerge from very shallow margins and backwaters, sometimes far from the trout in the main channel. 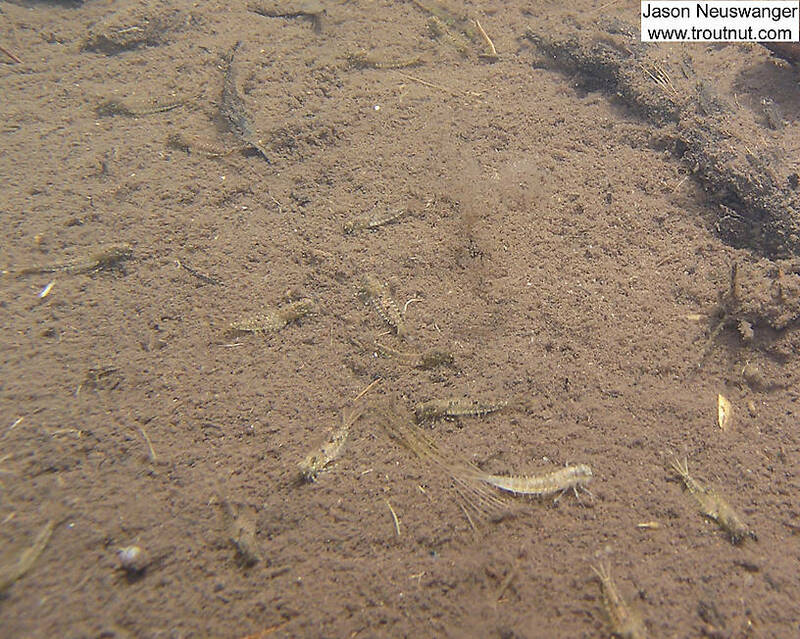 Gray drakes return as spinners two to four days after hatching as duns, and they gather in swarms over the riffles. 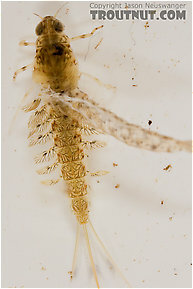 Accounts of their ovipositing behavior vary: some say the females repeatedly dive and dip their abdomens briefly into the water, while others say they drop their eggs from the air. Both genders eventually fall spent (Spent: The wing position of many aquatic insects when they fall on the water after mating. The wings of both sides lay flat on the water. The word may be used to describe insects with their wings in that position, as well as the position itself. 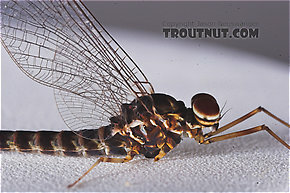 ), but the spinner falls may be tricky to locate because the females sometimes fly far upstream after mating but before ovipositing. Trout may feed on Siphlonurus spinners very selectively. 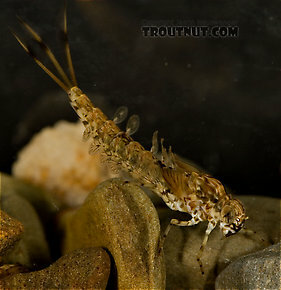 Siphlonurus nymphs are not completely intolerant of medium to fast current, but their best populations are found in slow streams or still waters, often with plenty of weed growth. They are more frequently important to fly fishers than the duns. They are extremely adept swimmers. Siphlonurus quebecensis (Gray Drake) Mayfly Nymph View 5 PicturesI photographed this nymph in the middle of molting between one instar (Instar: Many invertebrates molt through dozens of progressively larger and better-developed stages as they grow. Each of these stages is known as an instar. Hard-bodied nymphs typically molt through more instars than soft-bodied larvae.) and the next (not hatching).